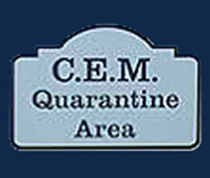 Stallions and Mares and Export Quarantine Facility. 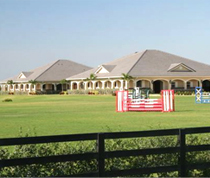 Equine Quarantine at Ossian Ventures offers a world-class facility located on the corner of Indian Mound Road and 125th Street in Wellington, Florida. 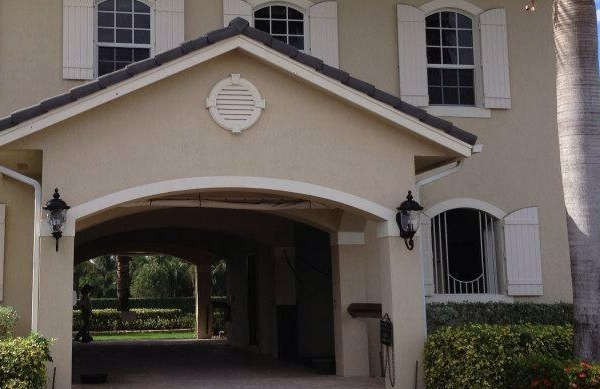 Our location is a short drive from the Winter Equestrian Festival, the Global Dressage Festival, the International Polo Club, and the Jim Brandon Equestrian Center. 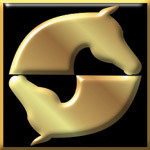 Equine Quarantine at Ossian Ventures has brought together the most experienced staff in the business to offer our clients an horse quarantine of the highest standards. 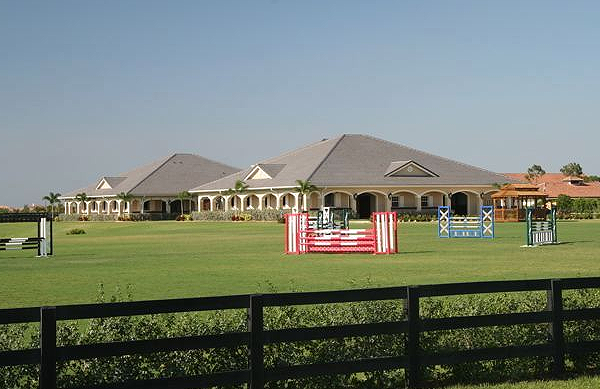 We are proud to offer a facility that caters to the sport horse. 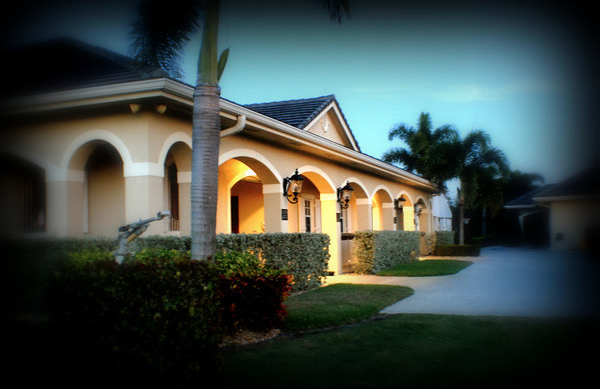 We work closely with the veterinarians at Palm Beach Equine Clinic, the largest equine hospital in South Florida. 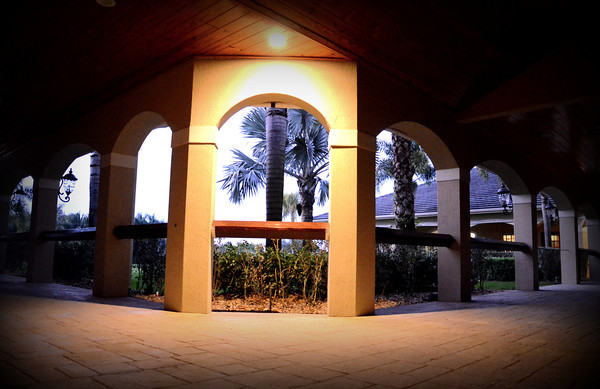 Attention to detail makes our horse quarantine facility easy to work out of and the quiet beauty of our farm ensures your horses’ happiness. 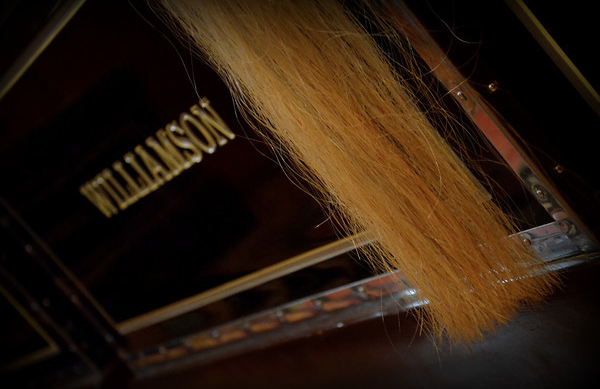 All of these factors combine to provide you with the exceptional care and service you and your horse deserve.